Amazing business opportunity in a great location! 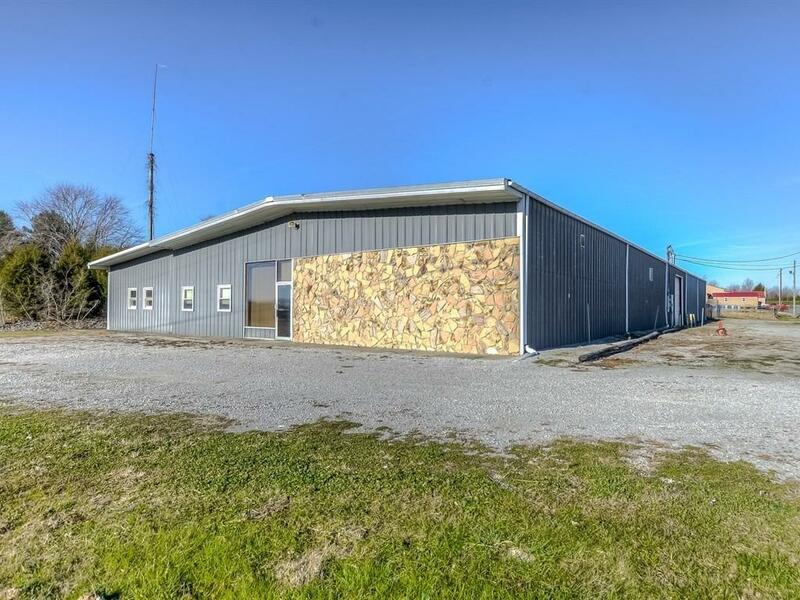 This 12,379 sq foot building offers ample amounts of warehouse or industrial space and office space. The front office area includes a kitchenette, conference room, media center, lobby, 2 restrooms, a storage room, and 14 offices! The front warehouse area includes an office, restroom, 2 large storage rooms, and a warehouse with a drive-thru bay. The rear warehouse area includes two pull in bays and another office space. With this much space and the location this property offers, the possibilities are endless!! Listing provided courtesy of Deonica Asbery of Danny Ayres Realty & Auction. Listing information © 2019 LBAR Multiple Listing Service. All rights reserved.